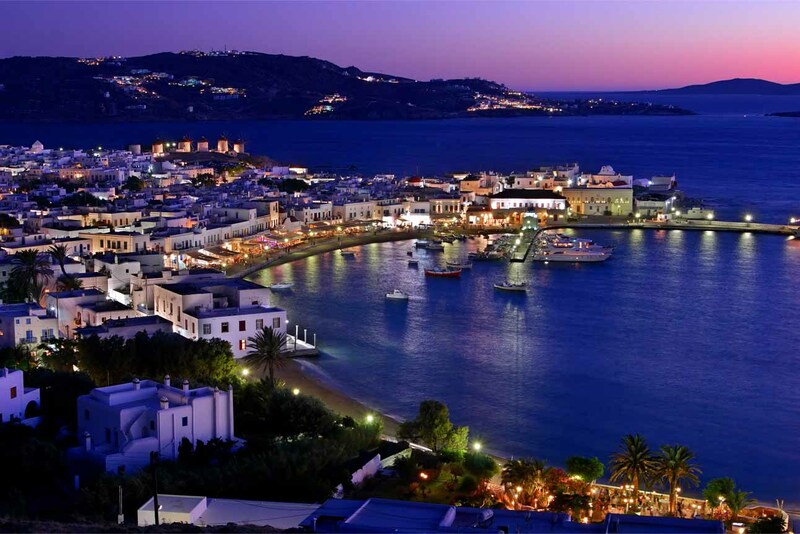 We offer a full range of tours & sightseeing activities in the beautiful and cosmopolitan Mykonos Island. Our experience and affiliations ensure that all tastes are catered for appropriately, with “something for everyone” being made available. If you are interested in organizing or participating in a tour or activity, do not hesitate to contact us! We will be very happy to inform you on our services in more detail.